11 November 2005 - The fencing has been installed. 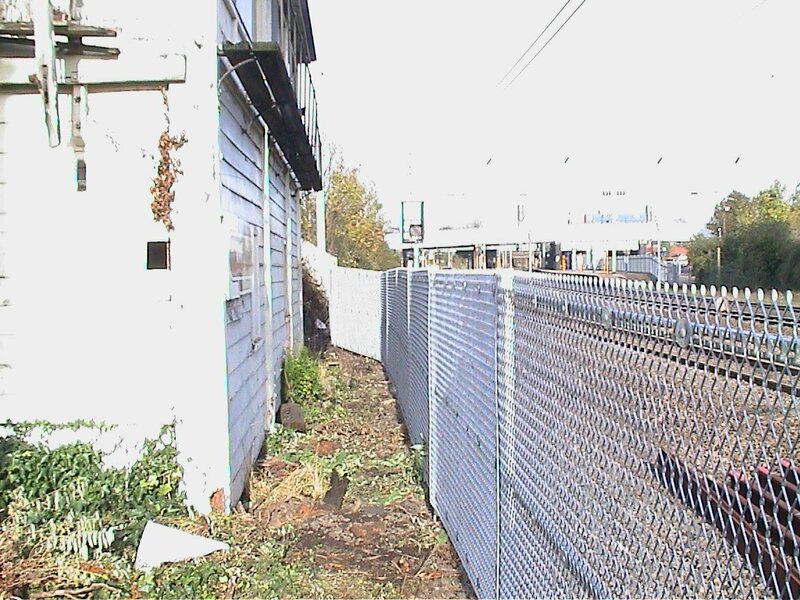 Blyth Group Ltd have erected the safety fencing around the signal box. This was sponsored by Network Rail and is a significant milestone in the project which will allow us access to the site. The fence being put up! 6 September 2005 - Following meetings with our architect and the local planning authority we now believe the Planning Approval and Listed Building / Conservation area consent conditions can be met without too much additional expense to the trust. However, the conditions will force us to change some of our plans and will mean some extra expense / volunteer effort. 17 August 2005 - Planning Approval and Listed Building / Conservation area consent have been granted. Unfortunately the planning department have attached 25 conditions to the permission (is this a record?). 17 June 2005 - Our Architect has submitted the applications for Full Planning Approval and Listed Building / Conservation area consent. These can be seen on the St Albans planning website. Any objections let us know! 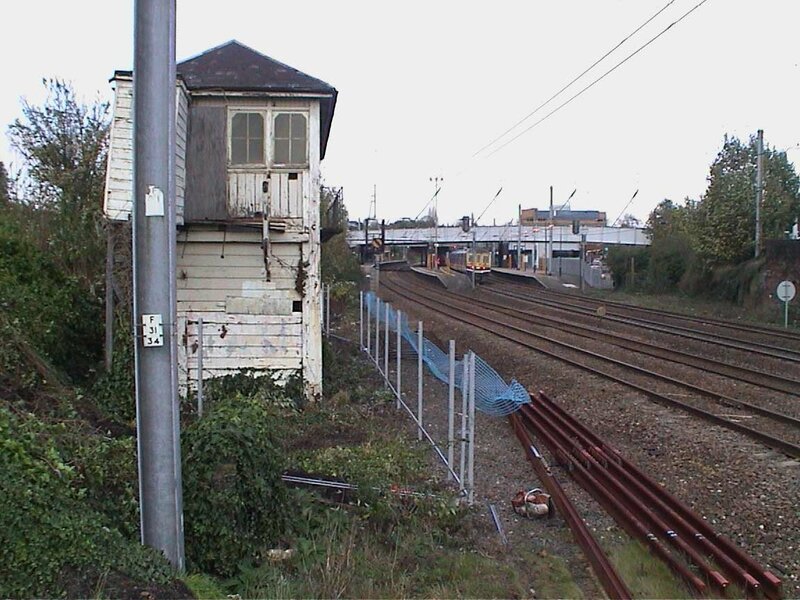 14 March 2005 - The Heritage Lottery Fund have awarded us a grant towards the cost of restoring the signal box. We are very grateful for this support as it means we now have sufficient funds to start the building works.